We recently donated some work to the Fargo Parks Department and Davis High School. We enjoy being an active member of the community, which includes giving back. These field tampers were donated to the Fargo Parks Department. 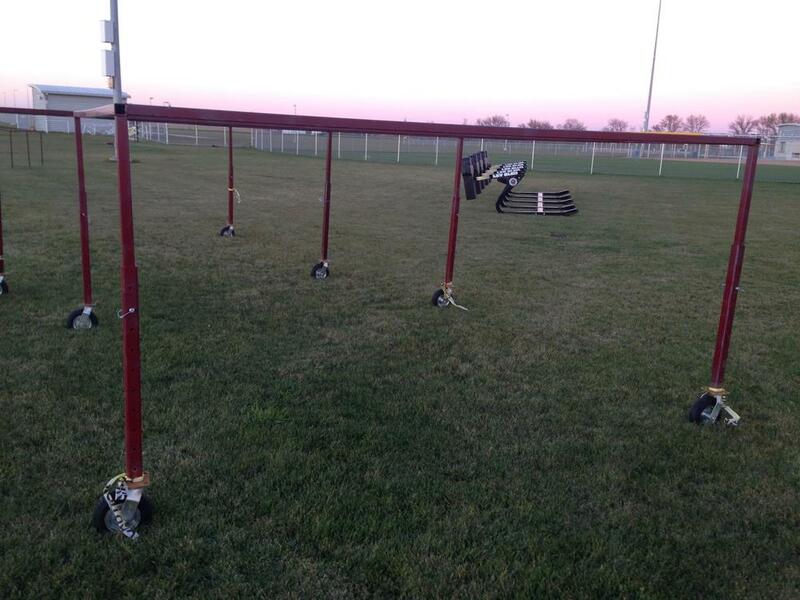 These lineman chutes were donated to the Davies High School Eagles football team.